Alicia Schumacher is an experienced litigation attorney who has successfully represented clients in a wide range of commercial, franchise, and employment disputes in both state and federal courts. 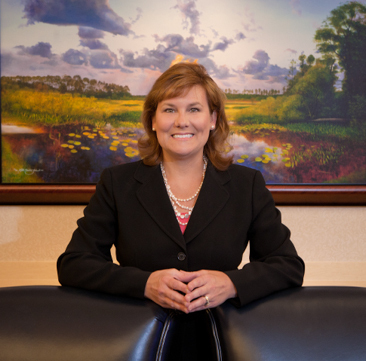 Ms. Schumacher regularly counsels clients regarding employment situations and preventative employment measures and has successfully represented clients in claims before the United States Department of Labor, the Equal Employment Opportunity Commission and the Florida Commission on Human Relations. Ms. Schumacher also represents corporate and individual clients at the appellate level and in alternative dispute resolution proceedings. Ms. Schumacher has lectured on both franchise and employment law topics and is also a certified Florida Circuit Court and approved Middle District of Florida mediator. Ms. Schumacher was born in Limestone, Maine and was raised in Niceville, Florida.